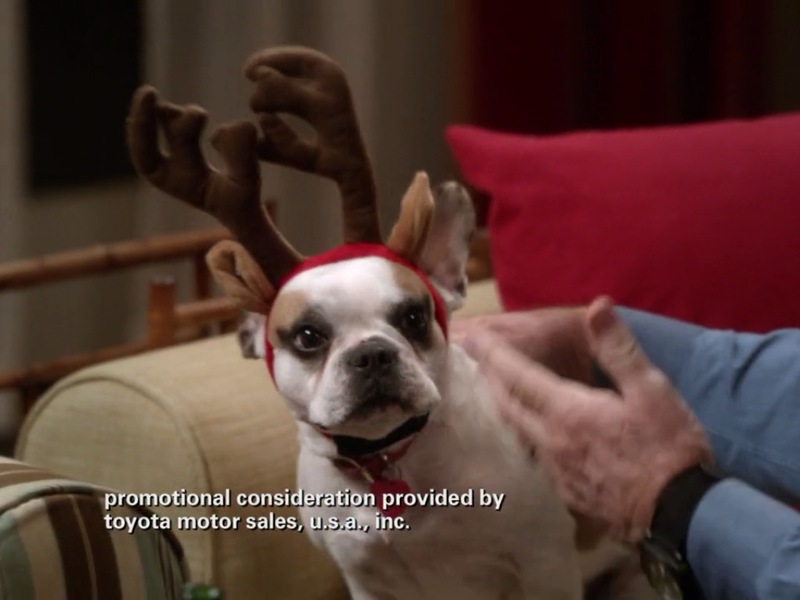 If we’re to take a cue from ABC’s Modern Family (and, given the number of Emmys they’ve won, we probably should), when all else fails- go to a gas station and pick up some dog antlers. 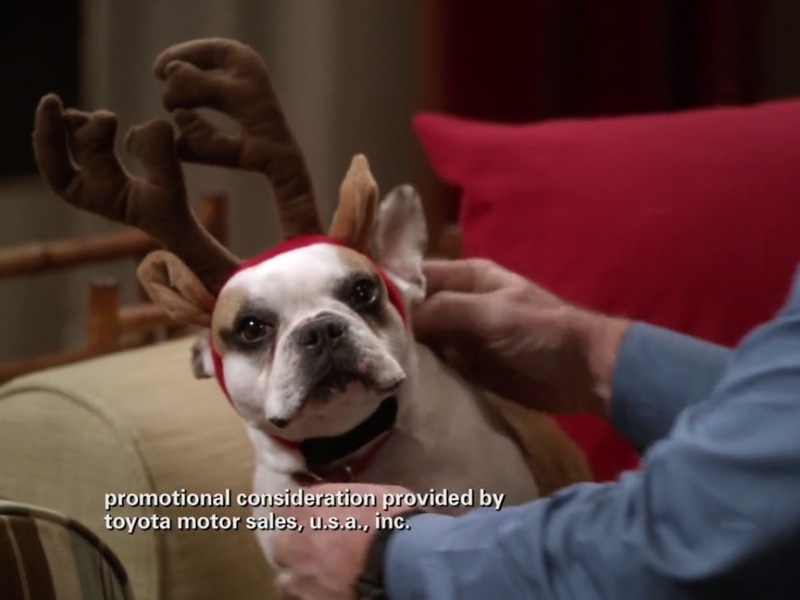 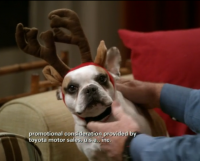 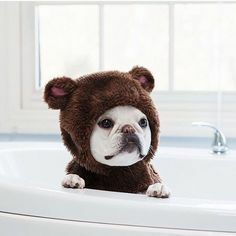 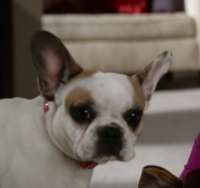 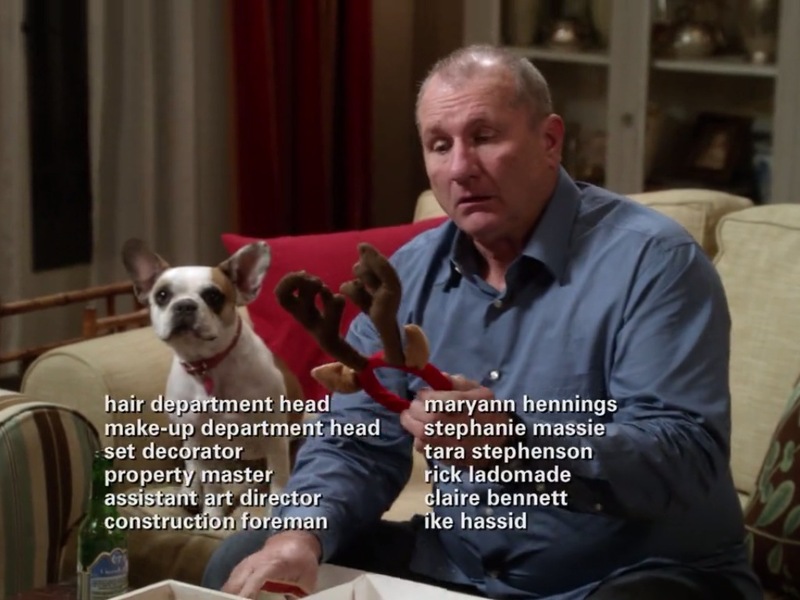 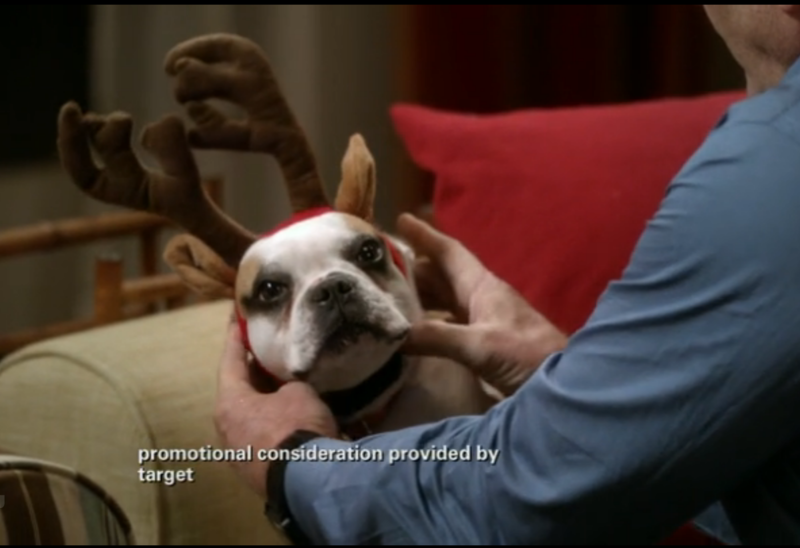 In Express Christmas (S03E10), Phil (Ty Burrell) gives Jay (Ed O’Neill) antlers for the ever-adorable French Bulldog Stella (played by the talented Brigitte). 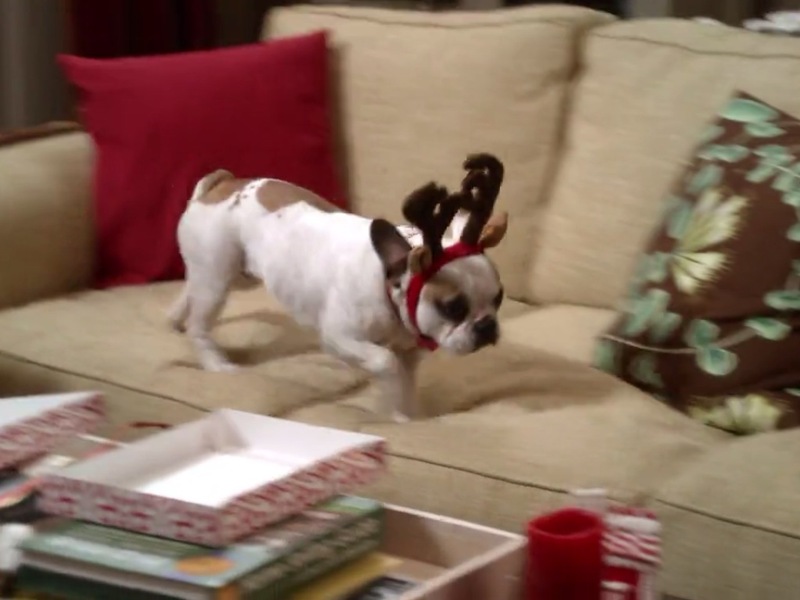 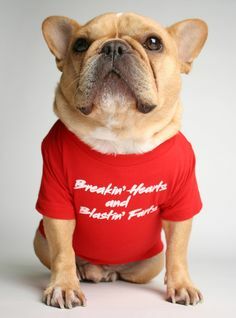 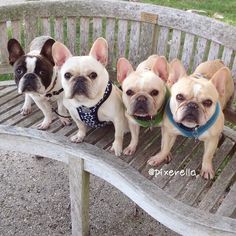 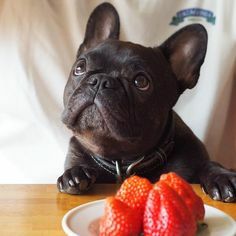 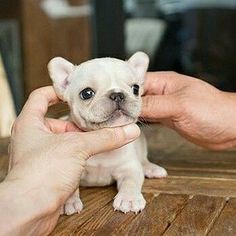 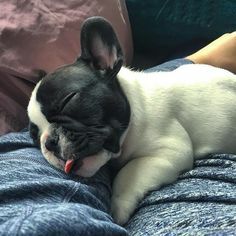 What could be cuter than a Frenchie in antlers?